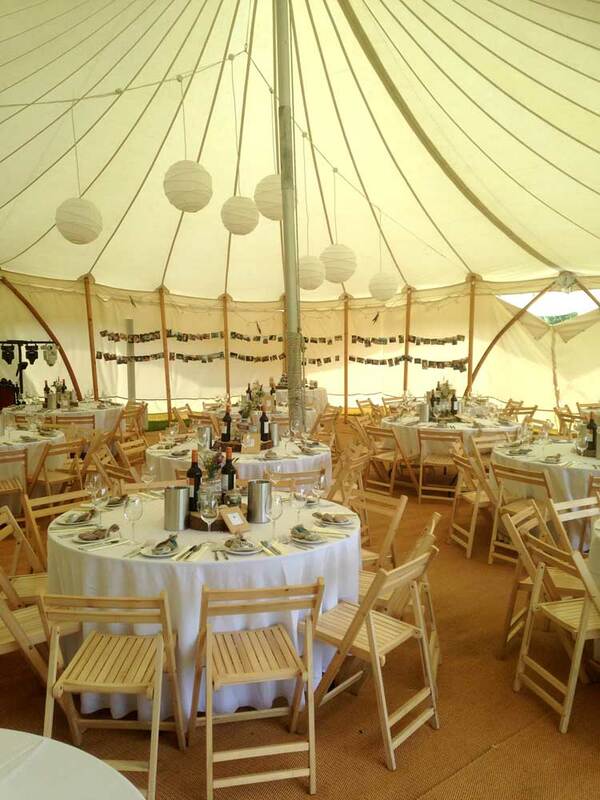 Take a look at this country chic wedding in St Dogmael’s, such a beautiful venue and decor and the food looks delicious by Jen Goss! 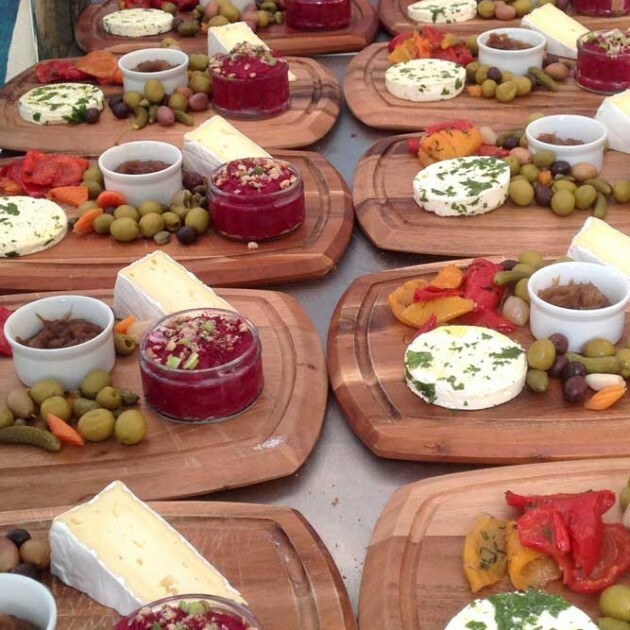 CSE’s wooden serving boards add a country rustic feel to the fabulous food presentation. 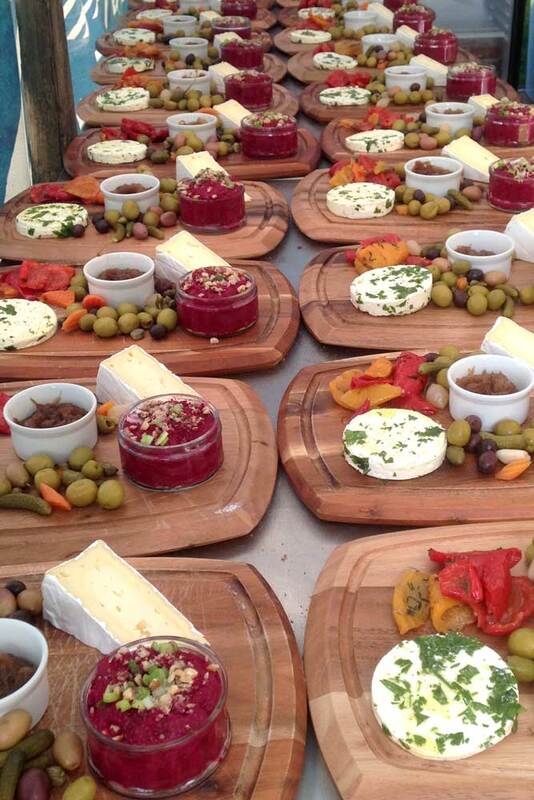 Thanks Jen Goss for these lovely pics of your tempting food served up on CSE’s wooden serving boards. 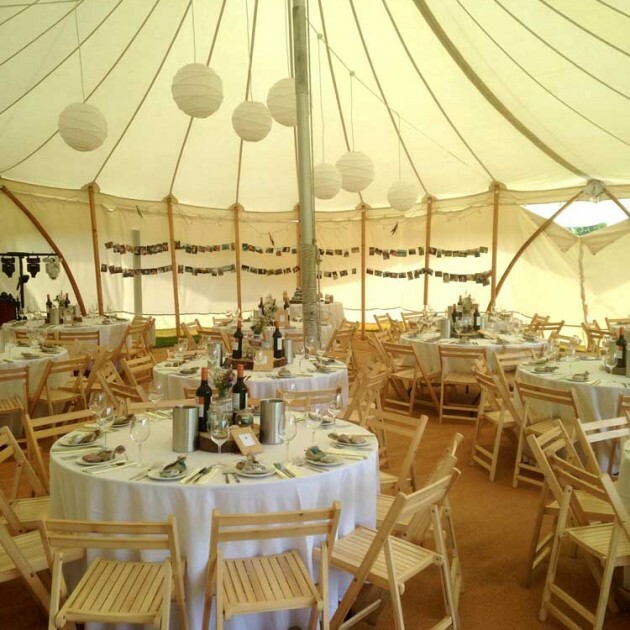 What a lovely country chic wedding at St.Dogmael's!